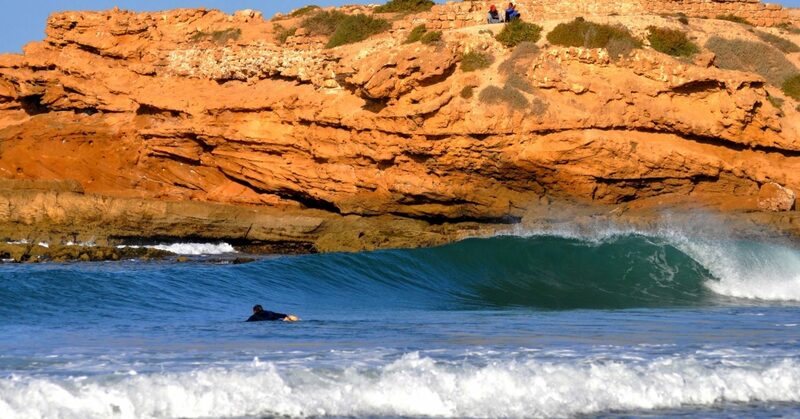 Looking for an unforgettable surfing holiday in morocco. with our excellent, professional and experienced team, ready to take you to the best surf breaks. 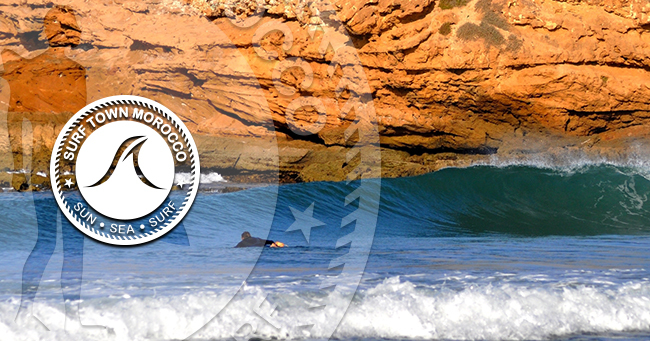 The coastline of morocco offer, world class surf spots for all levels. 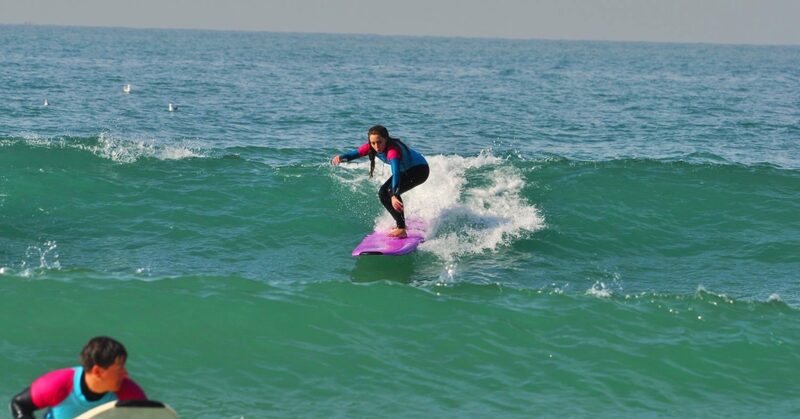 more than that Morocco is blessed with miraculous climat well over 300 days of sunshine a year, Taghazout bay, Tamraght and Agadir region offers fantastic surf spots for all levels. Explore the moroccan berber culture with our open heart local team, they are glad to share their hospitality with you, our surf house accommodation is clean and comfortable for all travelers solo, couples even families. We offer full board accommodation (including breakfast, lunch and dinner + surfing packages ) or (bed and breakfast + surfing packages). Our surf camp surf house overlooks the ocean. Located in small village called Tamraght, we are just 14 km north of Agadir city and 2 km south of Taghazout village. In our traditional Moroccan house, rooms are clean and comfortable. we provide also a cheap apartment self catering for independent surfers. runed by surfers for surfers!